Blogs | You Can Grow That! All you need is a small container and a sunny window to have fresh grapes all year ’round! Book Publicity? You Can Grow That! Lilacs: You Can Grow That! Want a cute, low growing perennial plant that flowers for months on end and attracts butterflies to the garden? 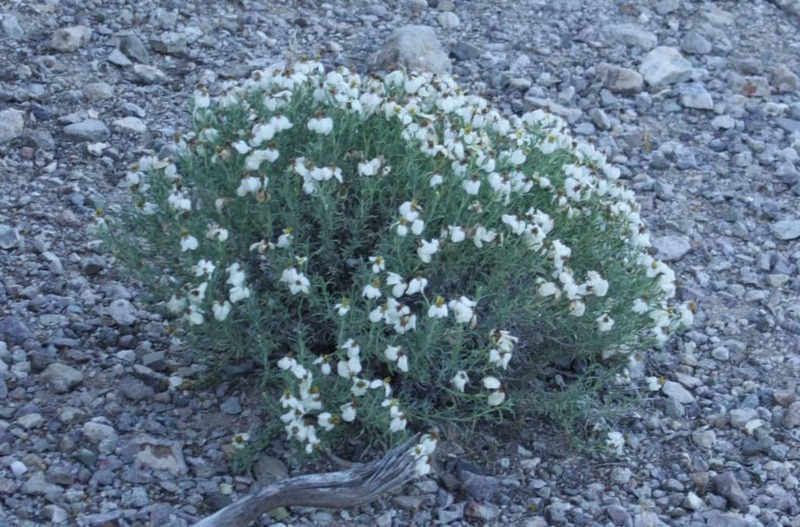 Furthermore this plant is a native plant that survives well in an arid environment. You Can Grow That: Dill! Dill is easy to grow from seed; I just throw a few seed in a large plastic container on my deck in late March. A Memorial. You can grow that! Thinking about how to remember the people we love, by planting the flowers they love. A Salad Bowl? You Can Grow That! A spring weekend project for kids and adults: plant a salad bowl! The description said it was more prone to rot than the more commonly available Clivia. And that it would bloom in two to three years. Neither scared me. Pineapples are surprisingly easy to grow indoors. Here’s how. Hens and Chicks? You Can Grow That! You don’t have to grow Hens and Chicks… they grow themselves. How to Grow Carrots – You Can Grow That! Carrots come in many colors, not just orange. Plan T for Peppers: You Can Grow That! Some gardening seasons, I run through all my back-up plans for various plants. This year, it’s the peppers that are making me resort to Plan T, as Sweet Hubby calls it. Radishes: You Can Grow That! Radish — easy and quick! The best choice for beginning kitchen gardeners of all ages. Sanity and the Sustainable Garden – You Can Grow That! Sustainable gardening can make a difference to your life — and life all around you. You can grow that! Stevia – You Can Grow That! A hard to grow plant? Challenge accepted! 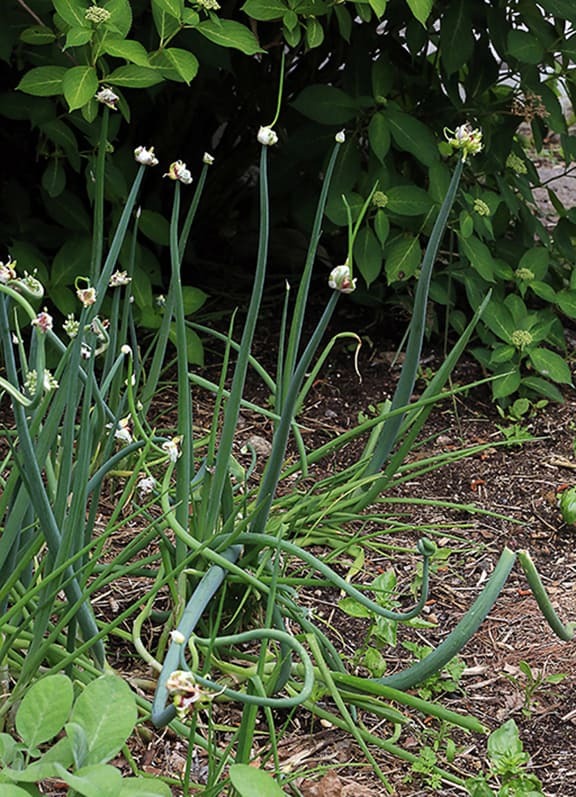 You can grow walking onions, also called Egyptian walking onions, tree onions, winter onions, and perennial onions. From Aloe to Sugar Snap Peas, there is so much that you can grow… learn from the YCGT Garden Bloggers! Aloe From Seed – You Can Grow That! Gardening Jones shares how they (she) grew aloe, somewhat by accident. A Taste of Summer in the Middle Of Winter? You Can Grow That! Freeze your extra blueberries and blackberries this summer and use them in this fantastic Blueberry Buckle recipe from Martha Stewart. Have you every wondered if it was better to plant your garden rows in a north-south or an east-west orientation? Cultivating interest in gardens in a grassroots way…DC Gardens…YOU CAN GROW THAT! Grow Strawberries Indoors: You Can Grow That! If you want to grow fruit indoors, strawberries are your best bet. They’re easy to plant bareroot, take up very little space, and since they are small fruits, they grow quickly to maturity indoors. Living or Artificial Lawn…which is better? Lawns are making headlines in landscaping today. If you want one, what’s best to use; synthetic or live? Here’s what you can grow — and why. The month of March underscores one of the great things about our wonderful region – we are living in a place where the plants from radically different climates can be grown. Milkweed: You Can Grow That! We planted milkweed and so can you. Native means that the native birds know them and are used to them. In winter, spring, summer and fall, never forget how much you can grow! Early Sunflowers – You Can Grow That! Fresh Food Year Round – You Can Grow That! 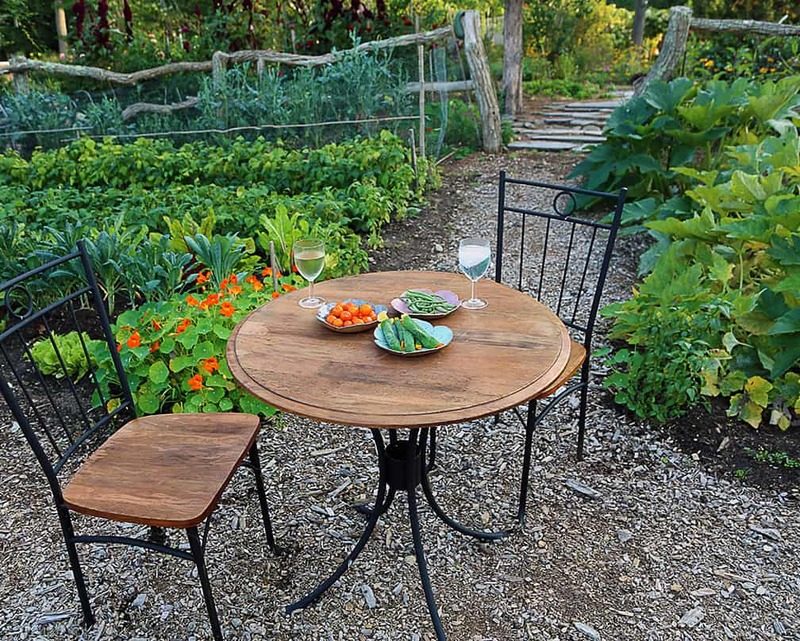 Make sheds into settings for growing plants — and creating a focal point for the whole garden. Love Pineapple?… Think Bromeliads… You Can Grow That! 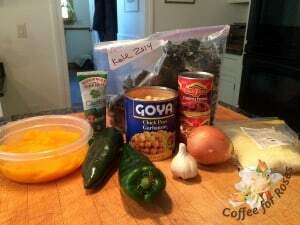 Grow Tuscan kale, winter squash and tomatoes this season…eat this delicious casserole next winter! You can grow YUM. California gardeners! Did you know you can plant Parsley now and harvest it this spring? Yes you can! Frozen kale, winter squash and tomatoes make for a yummy “world beat” dish. Amaryllis – they’re not just for Christmas! Months of bloom, prettier than a poinsettia (a great holiday alternative) and beauty shiny green heart shaped leaves – who would not want to grow an Anthurium?? A Rain Garden? You Can Grow That! Why build a rain garden? These landscape features that catch an excess of storm runoff are both functional and beautiful. Camellia ‘Yuletide’ – You Can Grow That! Grow something that you can eat throughout the year. An intercultural experience in your backyard garden? Yep, You Can Grow That! Snowdrops – You Can Grow That! Snowdrops, small, winter/spring blooming bulbs, are easy to grow. After planting the bulbs in the fall, in masses or drifts for the best effect, you will be rewarded with small, white bells in the midst of winter. We’re attempting to share words of wisdom from our early gardening attempts. And trying again an old favorite. 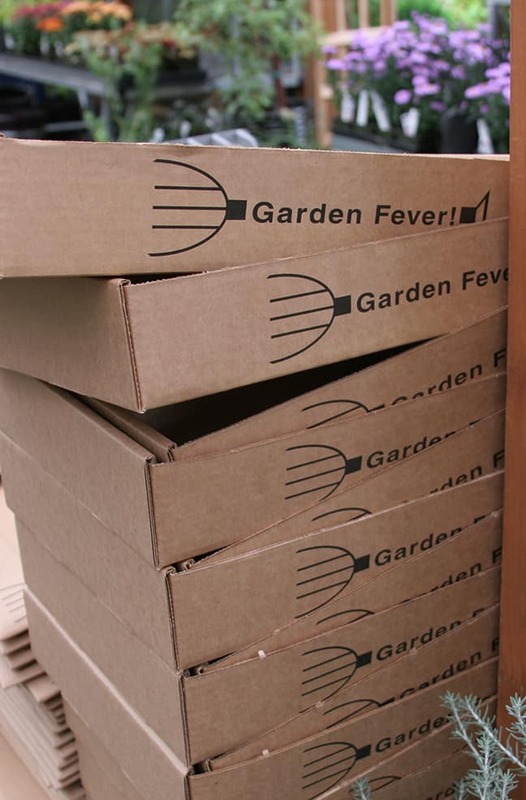 It may be winter, but we’ve still got Garden Fever! December 2014 – You Can Grow That! 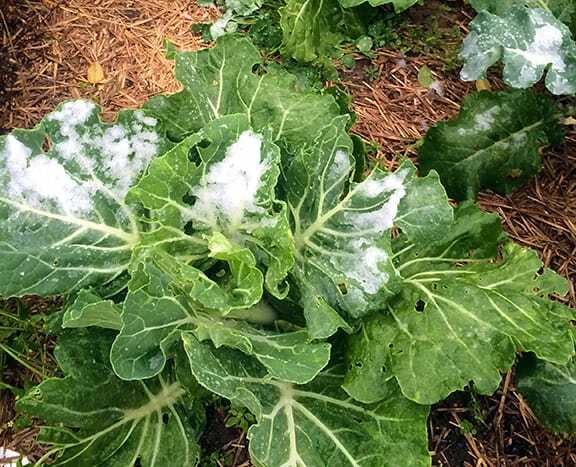 Cabbage is an easy to grow cool season vegetable. Leeks- You Can Grow That! Leeks, an easy to grow long-term edible. 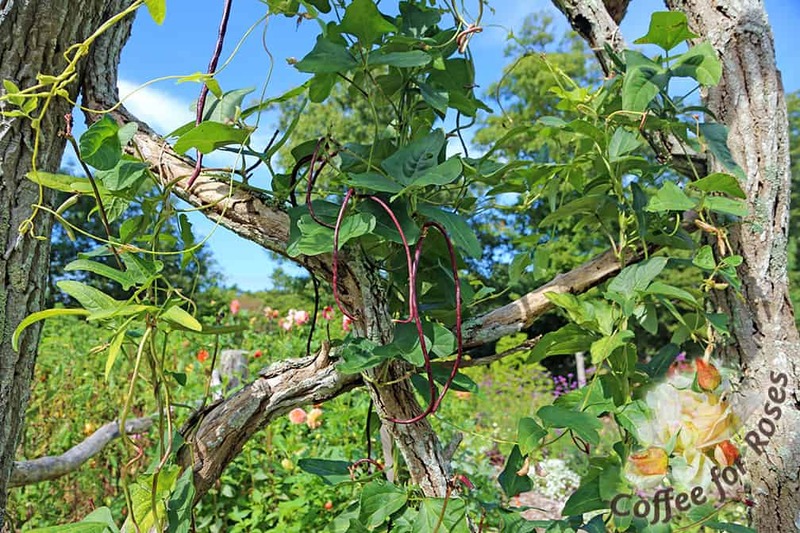 Polynesian Vines – You Can Grow That! Here’s an easy to grow houseplant you’ll want to try. Schlumbergera…Or Christmas Cactus…You Can Grow That! They are everywhere and even YOU can grow that! You Can Grow That: Alpine Strawberries! Sweet Alpine strawberries…yes, you can grow them from seed. You can grow these houseplants! Basil for Yew: You Can Grow That! The fog has lifted and the basil is growing. This is the perfect time to start tree planting in warm-winter climates. Select carefully. Here are some suggestions for good evergreen trees you can grow in the Los Angeles area. During National Indoor Plant Week, Garden Media Group did a tour of college campuses in Pennsylvania and gave away more than 700 houseplants from Costa Farm’s Plants of Steel Collection. Do you have a touch of feminity in your fall garden? If not Camellia Sasanqua is the answer…. Forever Food: You Can Grow That! What edibles can you plant once and enjoy forever? Probably more than you realize. Herbaceous Peonies: You Can Grow That! Herbaceous Peonies are easy to grow and will reward you with armfuls of luscious blooms every May-June. How to Grow Cauliflower – You Can Grow That! Cauliflower is low in calories and an excellent source of vitamin C.
A regional festival, organized around private garden tours and plants, might be a win-win for your area too. A seedling tree is a good lesson in patience. Itea virginica ‘Little Henry’ has fantastic fall color. Red Beans and Beyond! Read what garden bloggers are growing…and what YOU can grow too. A Red Bean That Stays Red? You Can Grow That! Most purple or red beans turn green when cooked, but not the red noodle bean! Beauty Berry…and WOW…You Can Grow That! For something different in the Fall….try Beautyberry…….YOU CAN GROW THAT!!! Dwarf Iris: You Can Grow That! Grow dwarf irises for early spring color! These irises are only 4-5 inches tall and bloom solitary flowers in early March in my zone 7 Virginia garden. A yard filled with flower and foliage color? You can grow that with a mix of all types of plants. Harvesting my Prickly Pear… You Can Grow That! This week, I harvested the fruit from my prickly pear (with the help of some salad tongs! ), following the instructions on this page (which has a nice recipe). Horseradish has attitude. It’s hard to kill, it wants to take over your garden, and it adds drama to your cooking. You can grow that! 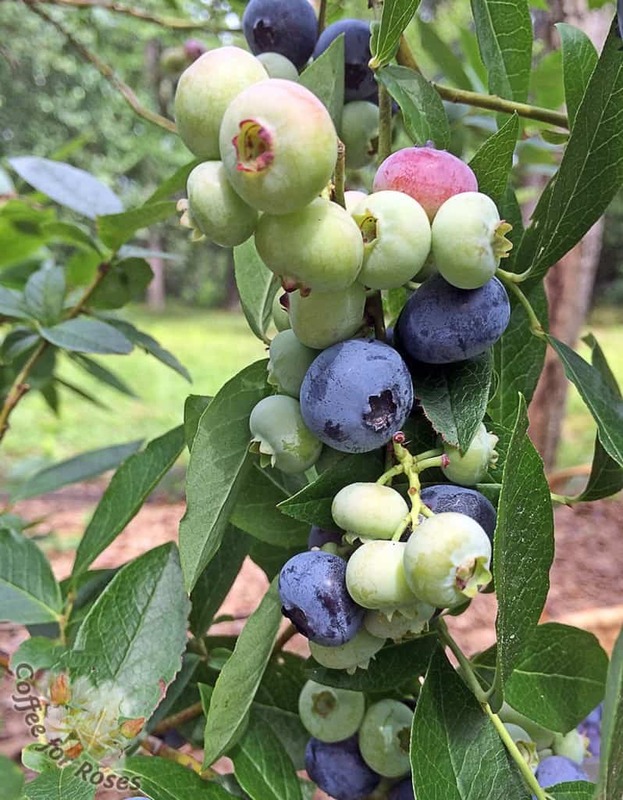 If you are looking for a win-win in an edible landscape, check out Aronia. It’s got it going on. How to Grow Butternut Squash – You Can Grow That! Butternut squash is easy to grow and store for that fresh from your garden taste in the winter. These aren’t African violets but petrocosmea. You can grow them! YCGT on the 4th of each month is a blog for gardeners who want to share and inspire. Read about the exciting things YOU can grow! Cheery Porch Pots for Fall? You Can Grow That! Fall porch pots for warm climates, plus instructions on coloring and water-sealing the bushel baskets! Go ahead and tuck some nutrition in amongst the daisies, you’ll get the best of both worlds. Radishes are one of the easiest and quickest cool season vegetables to grow. Japanese Anemones? You Can Grow That! Not only are Japanese anemones good looking, they are also easy to grow and care for. Give them a spot in partial sun with bit of moisture and they will reward you with masses of flowers for years. Add color to your drought-tolerant garden with Tecoma stans! Organic Life? You Can Grow That! Looking for the most life-affirming place to decompress in the evening? Look to your vegetable garden. Sedum – Silent Princess of the Fall Garden – You Can Grow That! Silently in the garden there is a perennial that requires minimal attention, drought tolerant, full to partial sun (depending on the cultivar) and is rather dependable – Sedum sits and politely waits it’s turn to be the Princess of the Fall garden. Persicaria ‘Firetail’ is a shade-tolerant perennial that I adore! Wispy spikes of dark pink, especially in a large clump such as this, are remarkable for many reasons. Variegated Sage – You Can Grow That! Most people know about sage, it’s that dry, gray, crumbly herb you use when you make stuffing for Thanksgiving stuffing. True enough, the plant is an herb but it also adds beauty in the garden. Dahlia’s Darling- You Can Grow That! One of my favorite blooms in the mid summer garden! Miltonia Orchids: You Can Grow That! I was seduced by another orchid a couple weeks ago. Hence, the new You Can Grow That post. Naked Ladies: You Can Grow That! Plants get naked too, and you can grow that! Organic Onions 75 Cents per Pound – You Can Grow That! The freshness and flavor of homegrown food goes without saying. Here, Gardening Jones looks at the real dollars and cents of growing your own… In this case, it’s organic onions. Unfortunately, tomatoes are prone to several environmental disorders. 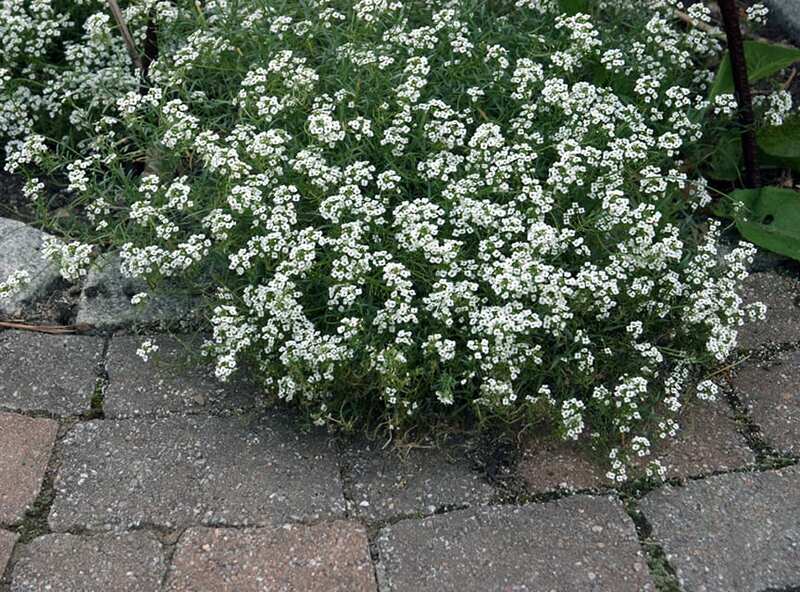 White Lobularia, such as this Snow Princess, is fragrant on summer evenings. What plants and environments do you want in your life? You CAN grow that!